My aim is always to focus on the needs and goals of my clients. 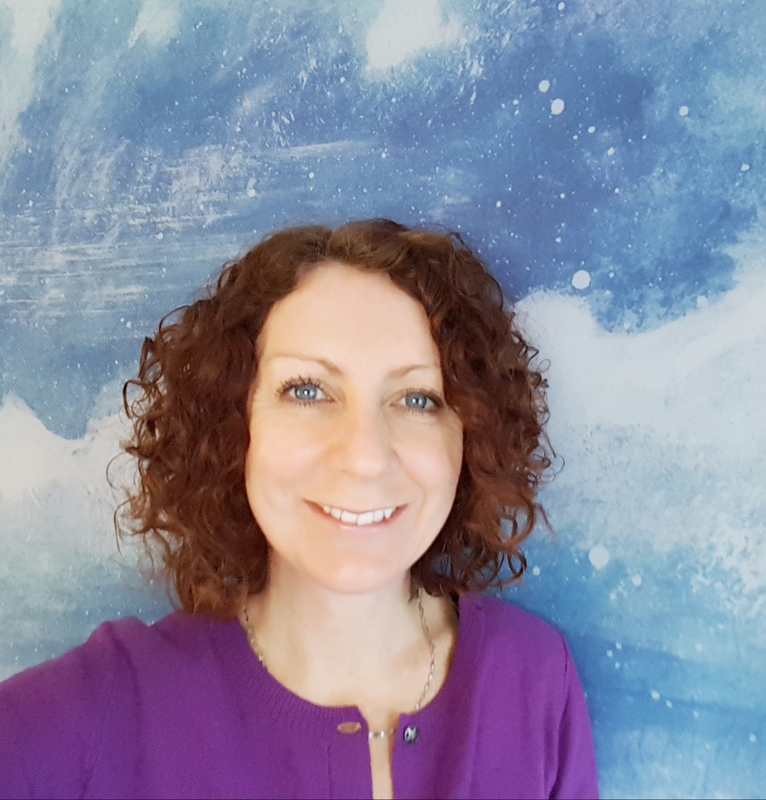 I have been practicing as a qualified psychotherapist since 2006, and my experience includes working with adult individuals and couples with a wide range of issues. Psychodynamic theory underpins my therapeutic approach, this means that part of the process will involve thinking about how past experiences and relationships influence how we interact with the world today. This insight and understanding enables you to decide what changes could be made that might reduce your personal suffering and difficulties.